As an increasing number of people deal with foreclosure or having to rent, more and more people are storing their stuff at self storage facilities. The great thing about the self storage business is that it is a monthly recurring business. In other words, every single month the people that store materials on your premises have to pay rent for that storage. If people miss their rent payments, after you have given them enough notice and enough chance to claim their possessions, you can make money of the materials that they stored at your premises. This is why the self storage business in the United States is booming. 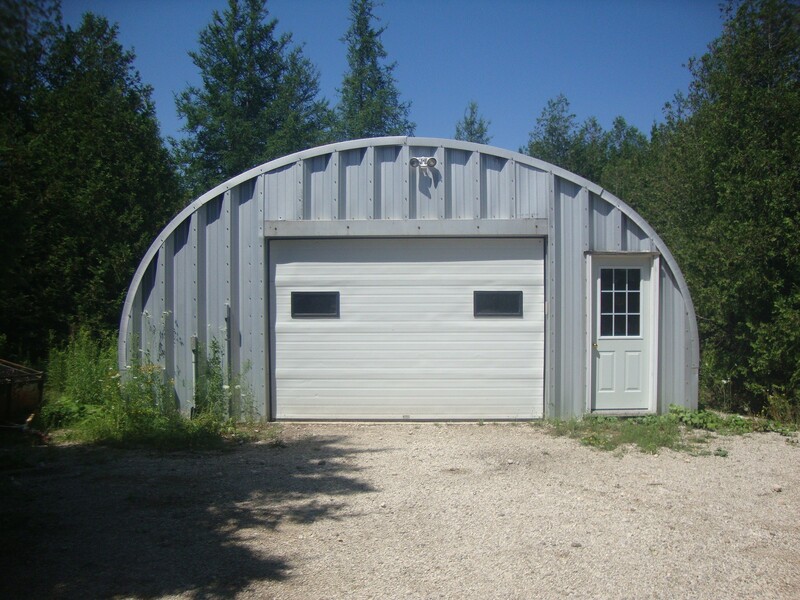 With that said, you can manage your expansion costs effectively by using self storage steel buildings instead of building traditional structures. Small quonsets can also be used if it’s an open-air storage facility.